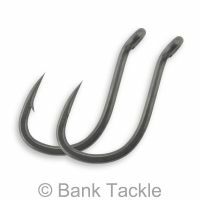 Long Shank hooks, as the name suggest, have a longer than normal shank. 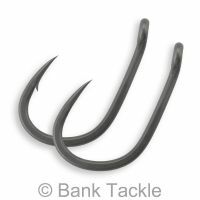 Along with an in-turned eye and straight point these hooks are very tricky for carp to deal with. 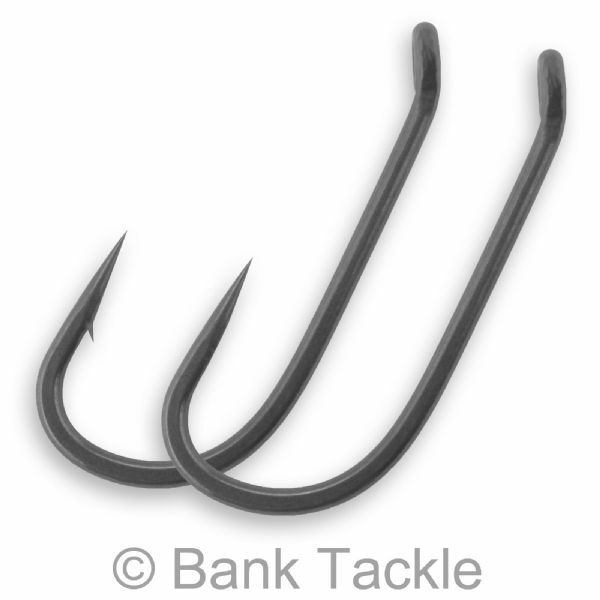 The design of our Long Shank Hooks gives them great anti-eject properties and solid hook holds, time and time again. A great choice for “rig shy” carp. These hooks are manufactured in Japan. 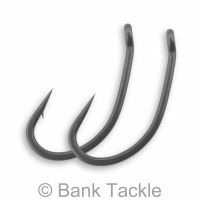 They are made from the finest grade Japanese High Carbon Steel, giving them far superior strength compared to many other hooks on the market. They have dull grey double PTFE (Teflon) coating. 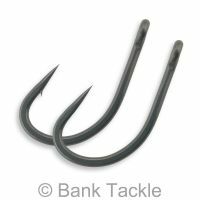 The double PTFE coating helps give them a silky smooth finish for quicker hook penetration. These hooks are extremely sharp straight out of the pack. The super hard points on these hooks make them perfect for those anglers who like to sharpen their hooks even further. They can be filed down to near needle like points whilst still remaining strong. Available in size 4 and 6, in both micro barbed and barbless. Yep I'm giving 5 stars for quality and service. Glad I found these. I really like a longshank pattern and these are very similar to an old favourite of mine. Very sharp and well finished too. Thanks.